Up to 18 frames /sec sequential shooting with precision C-AF Tracking. 121 Cross-Type On-Chip Phase Detection AF points. 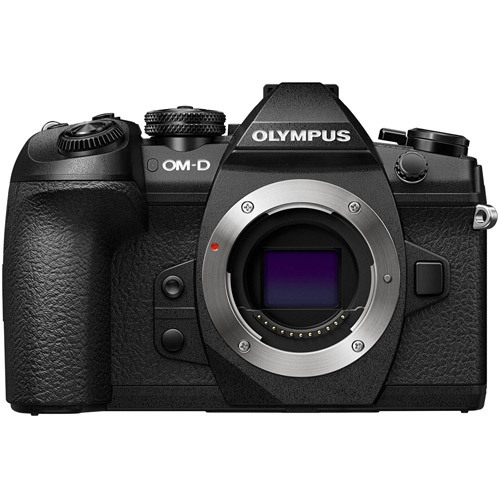 Up to 5.5 shutter speed steps of compensation with powerful in-body image stabilization. Plus 50MP High-Res Shot Mode. Experience sequential shooting speeds that far surpass those of DSLR cameras. Using its advanced silent electronic shutter, the E-M1 Mark II captures 20 MP RAW image files at up to an astonishing 60 fps in S-AF Mode and 18 fps in C-AF Tracking Mode. Or, use the E-M1 Mark II’s high-speed mechanical shutter to shoot full resolution photos at a blazing 15 fps in S-AF Mode, far surpassing other cameras in its class. Thanks to cutting-edge processing speeds, even fast-moving subjects are captured in stunning detail. Capturing the best moments can be difficult, especially when your subject is in motion. Pro Capture Mode ensures you’ll catch the exact moment you want without any lag. Pro Capture uses the silent electronic shutter to start buffering a running series of full resolution JPEG / RAW images when you press the shutter release button halfway. Then, fully press the shutter release to capture an image plus the 14 previous frames all at once. You can keep the shutter release fully depressed to continue sequential shooting. With its time machine-like capability, Pro Capture always has the perfect shot stored and ready to save. 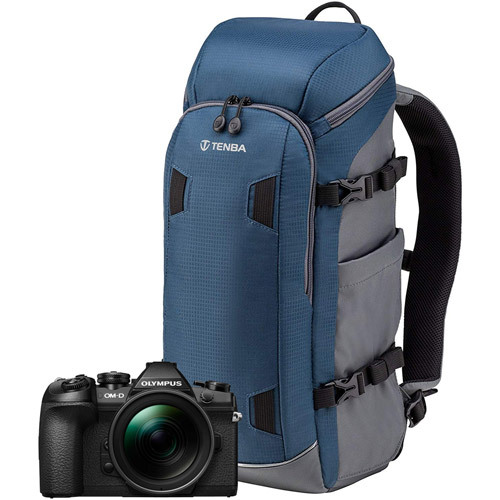 The new Tenba Solstice sets a new standard in camera backpack design. With three stylish models, each specifically designed for today’s modern camera sizes, Solstice offers backpacks that are light in weight, give fast accessibility for photographers in the field and most importantly are comfortable to wear. The Solstice Backpacks feature a reverse opening design which gives complete security when travelling as well as allowing convenient access when you are ready to shoot. 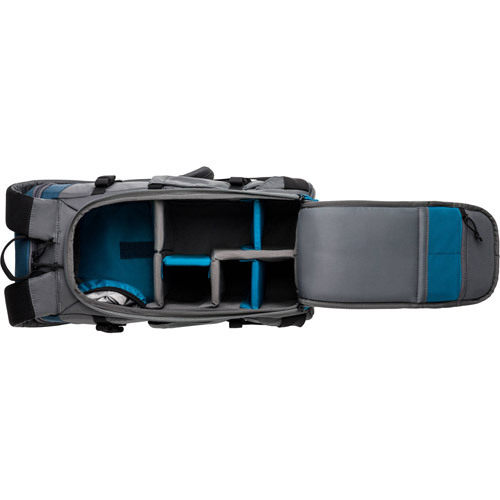 The camera compartment opening is large to give unobstructed access to cameras as well as being a convenient platform for lens changing. A comfortable padded harness has been developed to give the best possible fit to a wide range of body sizes with padding and ventilation to keep the wearer cool and comfortable. The bag is produced from premium materials and we have used the highest quality zippers and other components to maintain the Tenba reputation for compromise free design and production. There are two colour options and all Solstice backpacks boast a host of additional features that every photographer will appreciate. Reverse opening not only gives the user protection from theft but also acts as a convenient place to change lenses or select the equipment to be used. 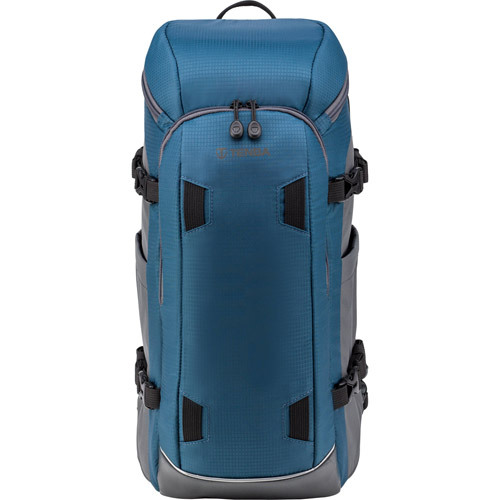 To gain fast access to things you need, there is a generous top compartment which can be accessed from the outside of the backpack without compromising the security of the camera storage space. Contoured shoulder straps and a wide padded waist belt makes carrying even the heaviest kit easy. 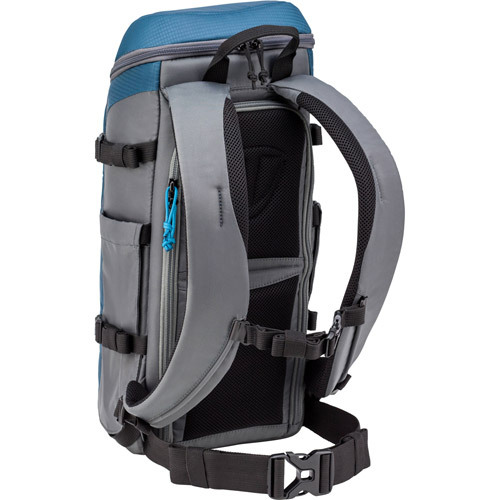 The adjustable and elasticated sternum strap guarantees the bag is stable and well supported on the body for even the longest treks. The Solstice has an integrated and padded laptop or tablet sleeve (depending on the size of the bag!). Additional organisation helps to store everything safely and securely. Easy to use side pockets hold tripods securely with additional strapping for taller tripods. Both side pockets are large enough to carry a 1 litre water bottle. The external straps allow jackets or other accessories to be strapped to the outside of the bag for easy carrying. It takes more than a little rain to deter the committed photographer—so we make sure the equipment stays safe and dry until it’s needed. Built with the finest materials and hardware, including water-repellent 210D shadow ripstop and 420D plain-woven nylon, 300g brushed tricot interior, YKK® zippers and clips, and heavily-reinforced stitching. *When in Pro Capture mode, slower shutter speeds and flash can not be used? 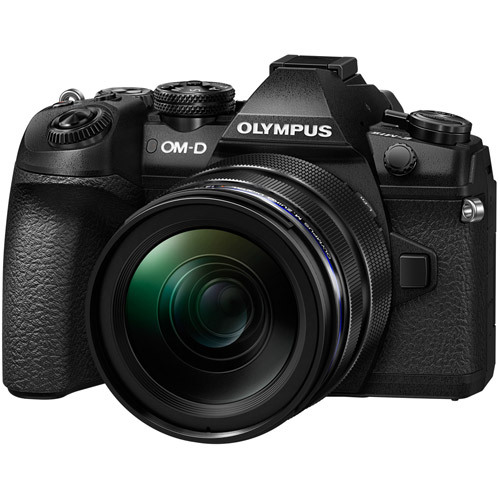 Mirrorless or DSLR camera with 2-4 lenses (up to 70-200mm 2.8). 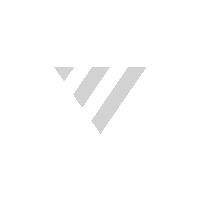 Also fits DJI Mavic and other compact drones.